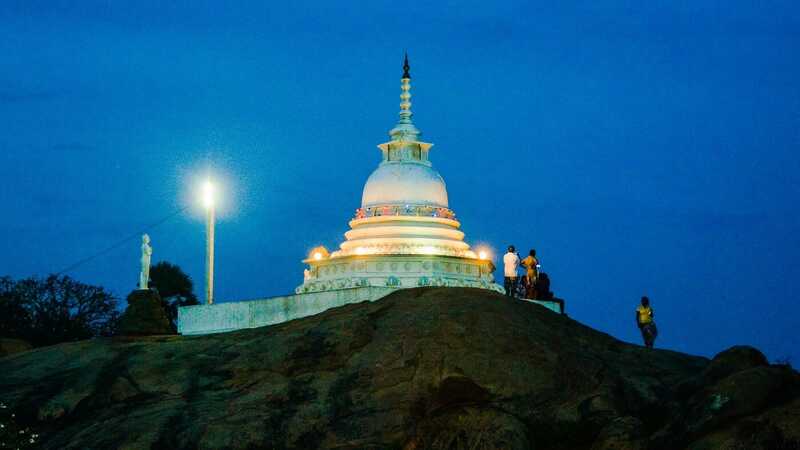 Kirinda Temple is a Buddhist temple in Hambantota District of Southern Province. 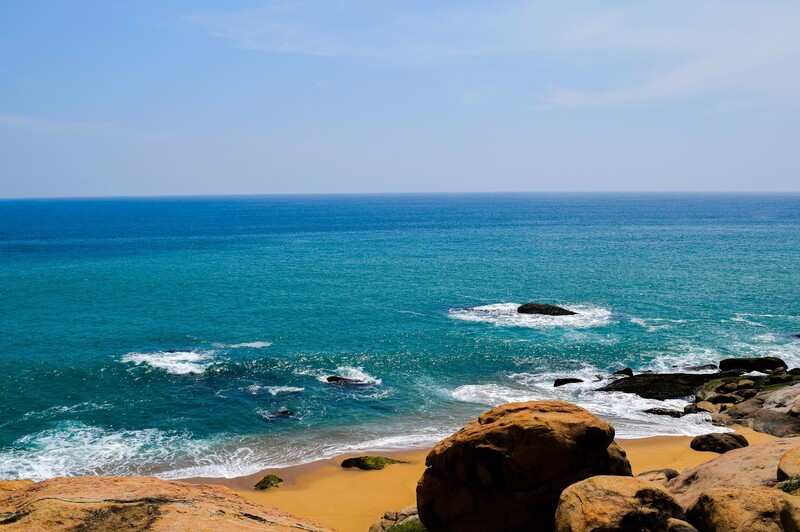 It is located closer to the Southern coast of Sri Lanka. 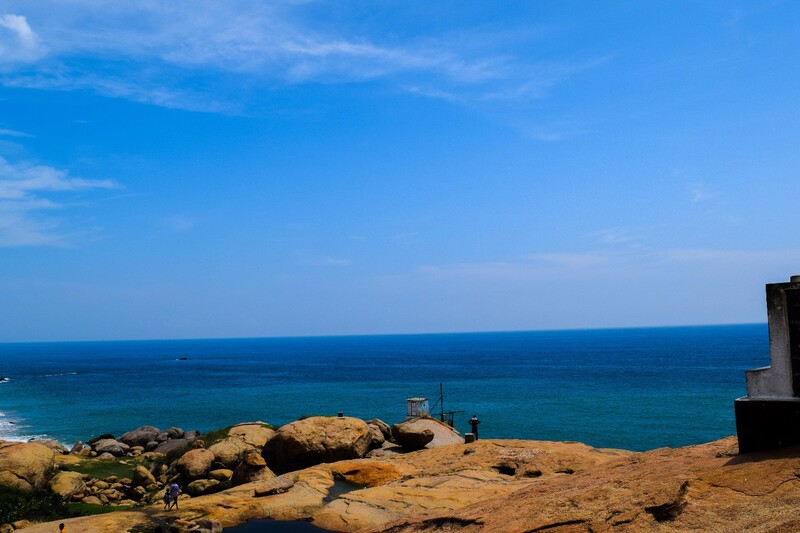 The temple is built on a summit of a large rock located closer to the coast giving a magnificent view of the beautiful Indian Ocean. 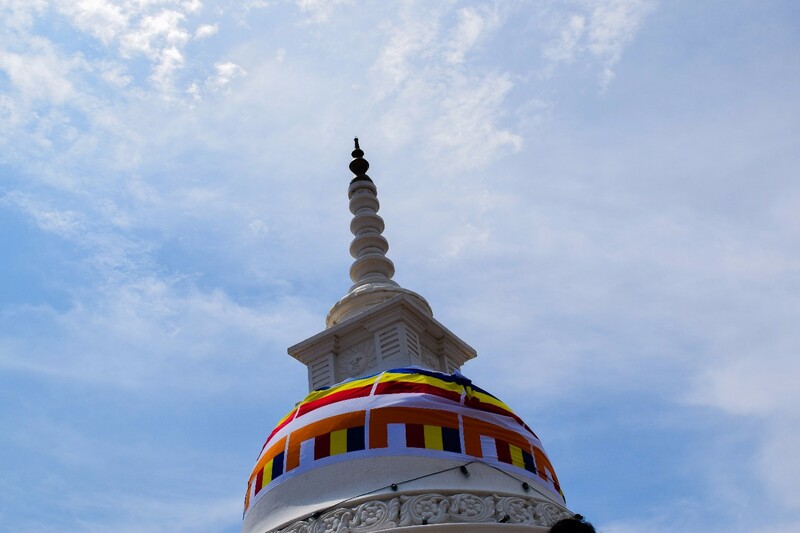 The history of this temple is dates back to the reign of King Kawanthissa ( 205–161 BC). 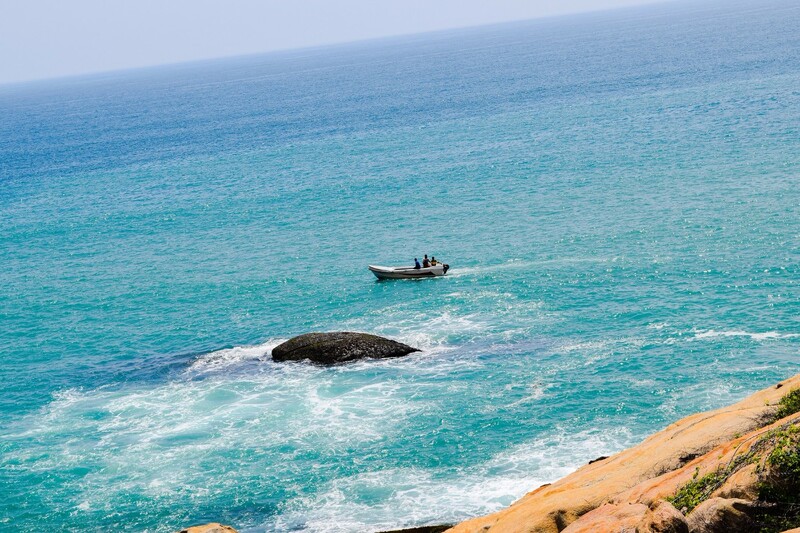 As per the story of Queen Viharamahadevi, Kirinda is the place where she was brought by sea and landed. 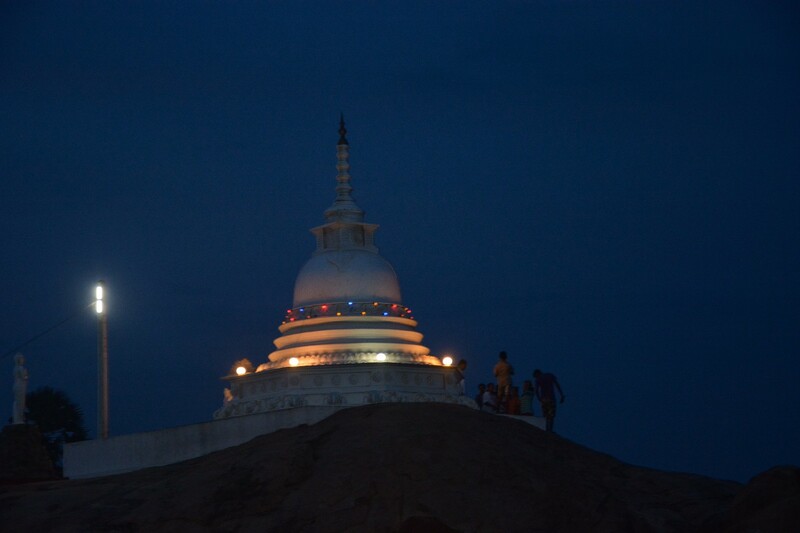 The king Kawanthissa has built this stupa commemorating the incident.